Samsung’s new flagship has arrived and we prepared a great Free Galaxy S9 on Desk Mockup PSD for you to emphasize your work. The Free Galaxy S9 on Desk Mockup PSD download file has editable shadow and editable background so you can use it as you wish, with any kind of background. 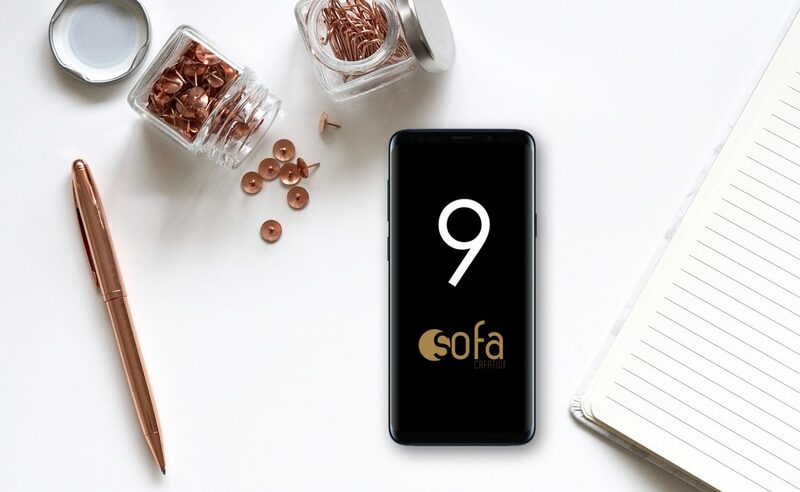 Download this Free Galaxy S9 on Desk Mockup PSD and use it for free! Enjoy!